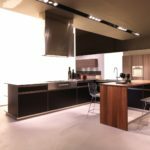 An important space where is possible to see Effeti Cucine’s complete offer first hand. 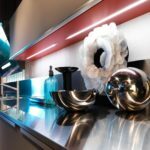 Within the 500 square meters available, all of our products, carefully exhibited in well-conceived settings, are displayed so as to offer a direct experience to the visitors and inspire shapes, material, colors and accessories arrangements. 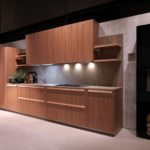 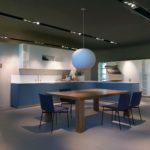 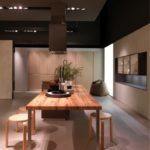 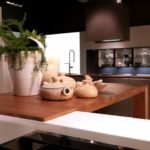 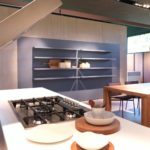 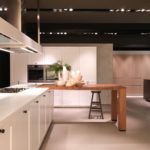 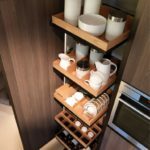 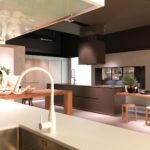 Effeti’s showroom is characterized by a constant renewal of its spaces, which goes along the evolution of the kitchen world, recreating the attention to details aimed to strengthen the company unique artisanal style. 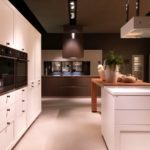 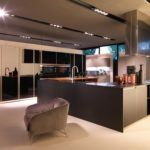 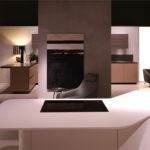 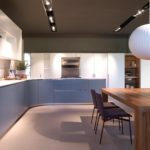 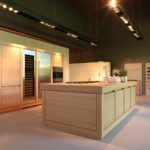 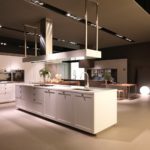 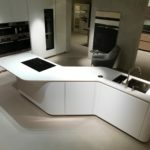 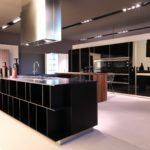 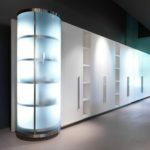 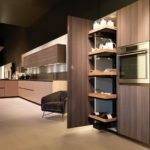 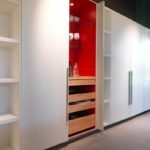 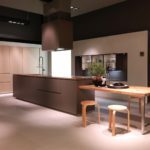 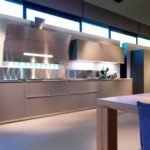 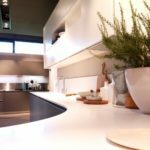 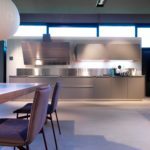 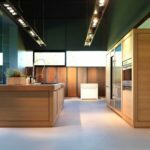 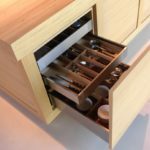 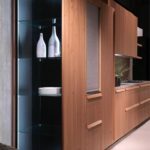 A place where to appreciate our philosophy and craftsmanship techniques: this is what, for more than 40 years, made Effeti Cucine a brand synonymous of reliability and beauty.